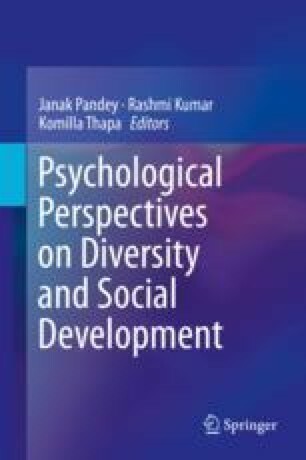 This chapter primarily addresses the issue of stigma attached with disability which leads to several prejudices and discriminations. The efforts made by the Government of India since the time of Independence to improve the life conditions of people with disability have been discussed. Growing awareness about disability rights and rising expectations has increased visibility of people with disability. Bakheit, M., & Shanmugalingam, V. (1997). A study of the attitudes of a rural Indian community toward people with physical disabilities. Clinical rehabilitation, 11, 329–34. https://doi.org/10.1177/026921559701100410. Gleeson, B. (2006, November 16). Changing practices, changing minds. Paper presented in the NDA 5th Annual Conference Civic, Cultural and Social Participation: Building an Inclusive Society (paper available at www.nda.ie) Dublin, Ireland.